Weighing under an ounce, the TIP 2017 uses a XP-G2 S3 LED to emit a max of 360 lumens. Instead of an electronic lockout mode, the Tip 2017 has the new detachable multi-purpose clip which doubles as a switch protector, preventing accidental button pushing. 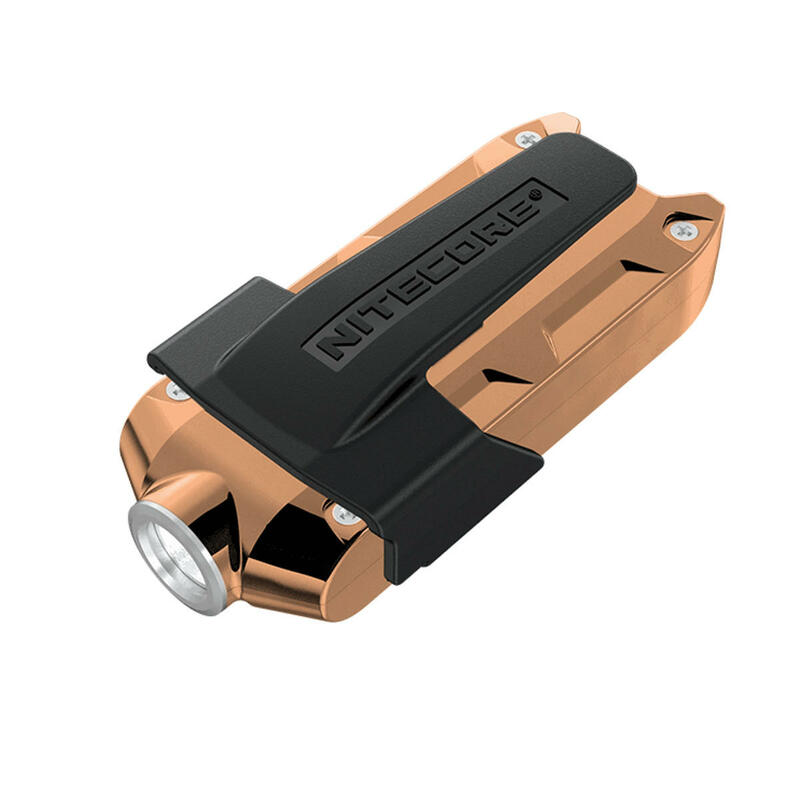 Rechargeable through the built-in micro USB port, the internal li-ion battery and circuit design give this keychain flashlight up to 46 hours of run-time and holds up to a year in stand-by. A few minutes with the Tip 2017 and it's clear this flashlight is a worthy addition or upgrade to any keychain.